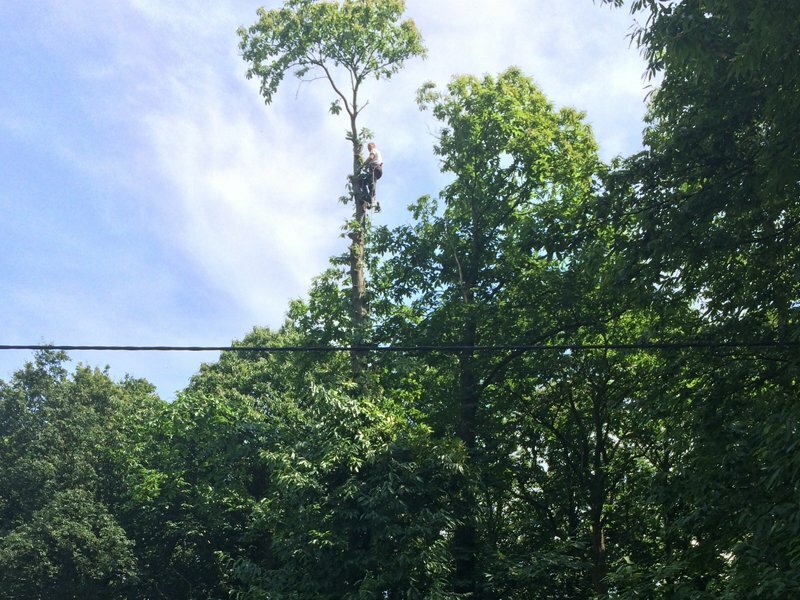 Are you looking for a tree surgeon in Borehamwood, St Albans, Harpenden? Oaklands offer a range of specialist services to meet all your tree care and management needs. The safe felling of trees is our area of expertise, and we are able to remove a tree with care and precision – being careful to protect the surrounding area. 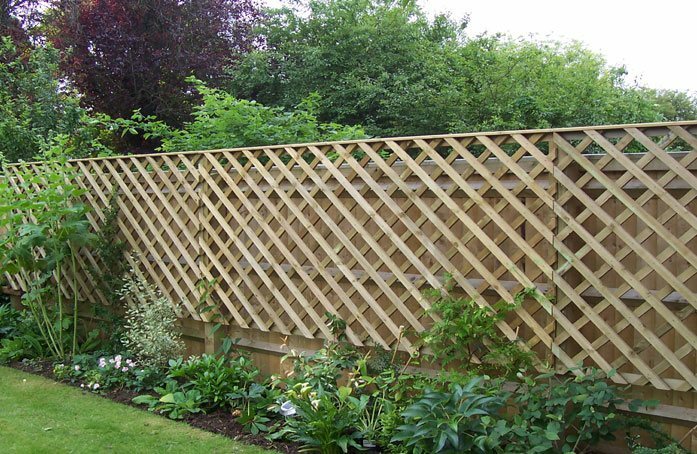 If you have a tree that has become overgrown or over tall, we can offer expert pruning to expertly reduce the size or height, with a safe, controlled and fully professional service. As tree surgeons we can offer advice and guidance on managing your trees, and we will only remove branches or sections where absolutely necessary. 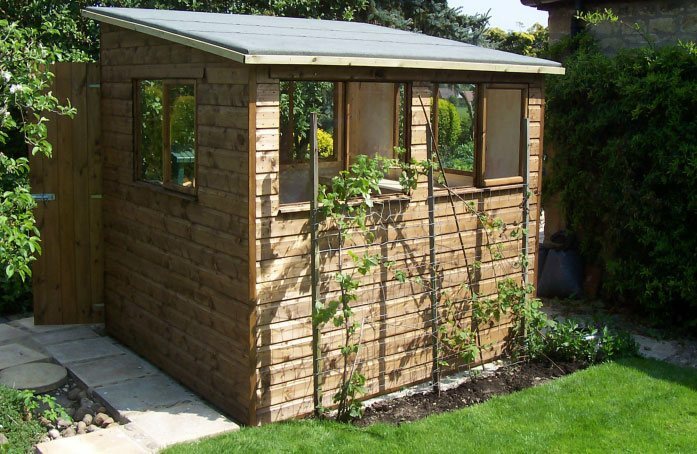 Trees can offer so many benefits to a garden or grounds, and we are here to help you keep them in good shape. We have an ethical approach to our business and we recycle 99% of green waste that we remove. As registered waste removers we ensure your site is left free of trimmings and other debris, and that all waste is disposed of responsibly. To find out more about our services as a tree surgeon in Borehamwood, St Albans and Harpenden, or to request a quote, get in touch with Oakland Tree Specialists today.